Oh this? 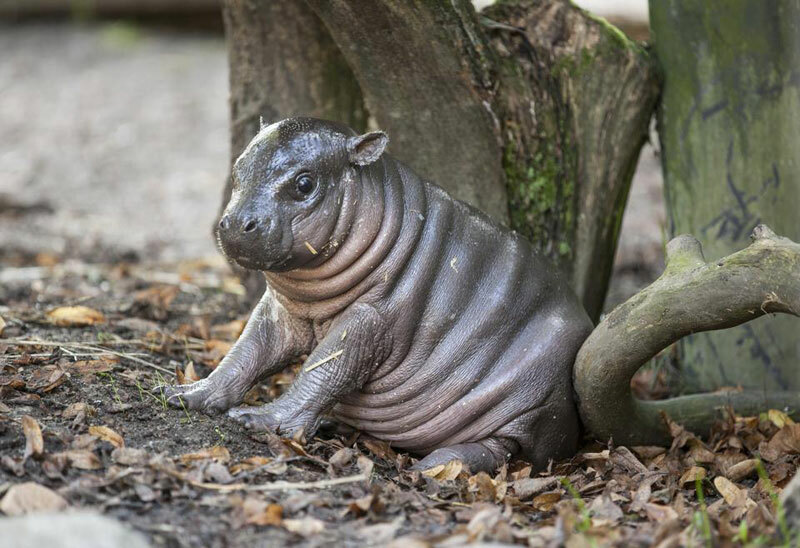 Just a BABY DWARF HIPPO! If I stay perfectly still, maybe it’ll just go away on its own… nope. It has a camera. This is gonna take a while.